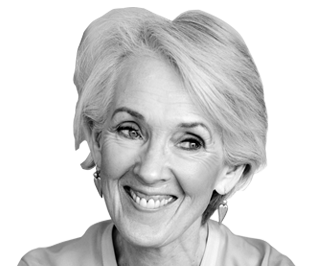 Number one bestselling author, Joanna Trollope, is back with her twenty-first novel. Dealing with one's own emotions is one thing. Facing a parent's roller-coaster of a love life is quite another . . .
Rose Woodrowe is getting married to Tyler Masson – a wonderful, sensitive man who is head-over-heels in love with her. The only problem? This isn't the first time for either of them. And when you marry later in life there are a lot more people to consider . 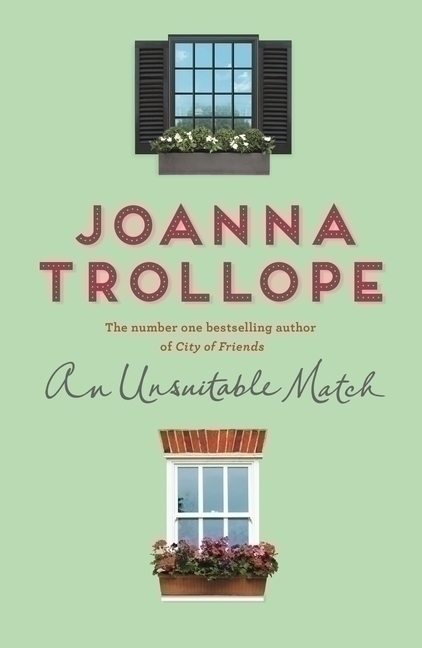 . .
Like Rose's daughter, Laura, who remembers her mum's first marriage and doesn't want her to get hurt again. Or the twins, Emmy and Nat, who are used to their mum being there for them whenever and for whatever they need. And then there's Tyler's children: Mallory, a young actress who craves her father's attention; and Seth, whose San Francisco bakery is just taking off and needs all the money he can get. Rose and Tyler are determined to get it right this time, but in trying to make everyone happy, can they ever be happy themselves?